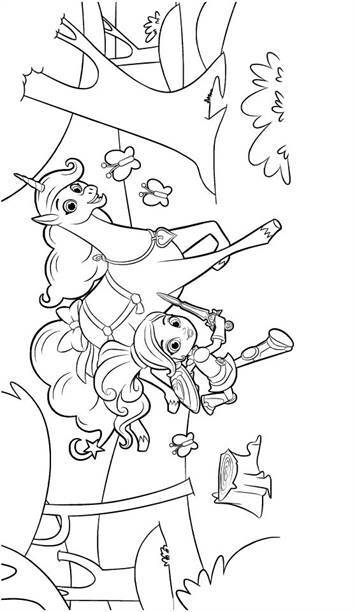 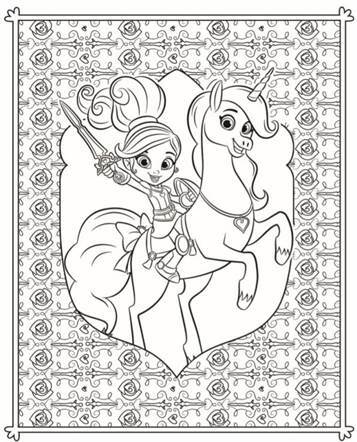 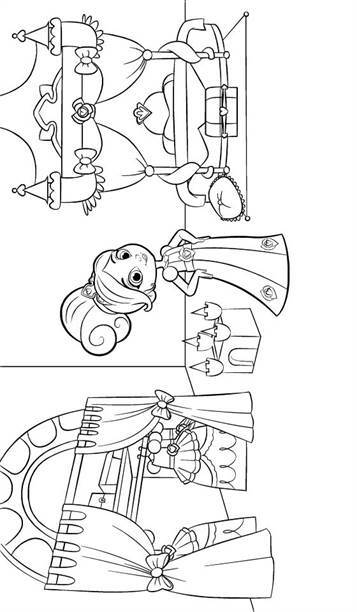 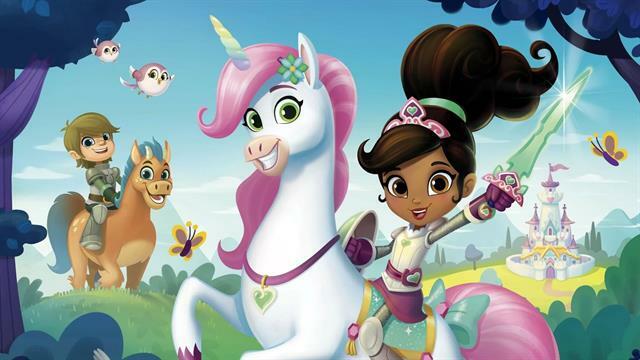 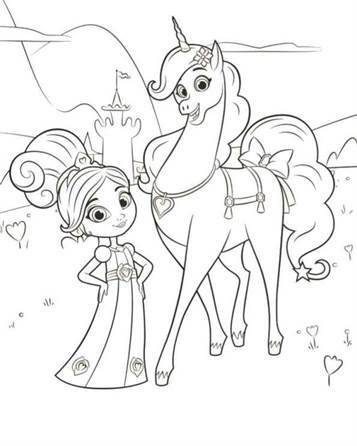 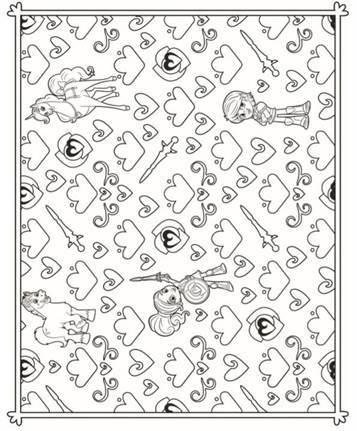 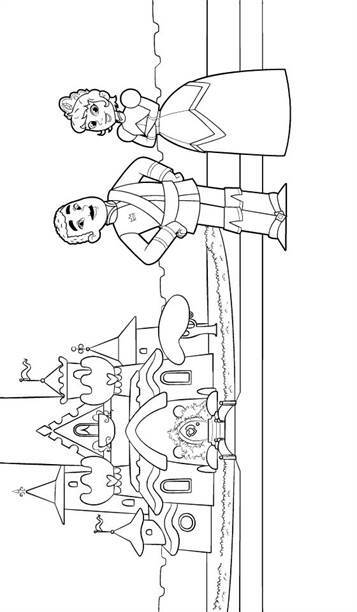 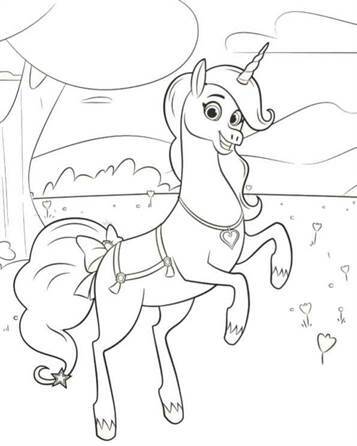 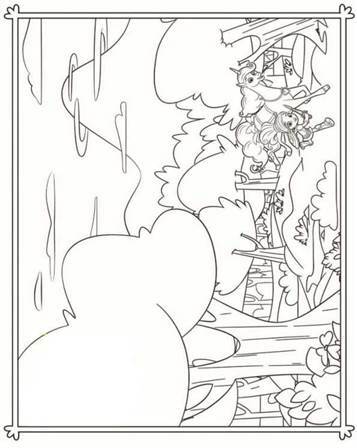 Coloring pages of the Nickelodeon TV series Nella de princess knight. 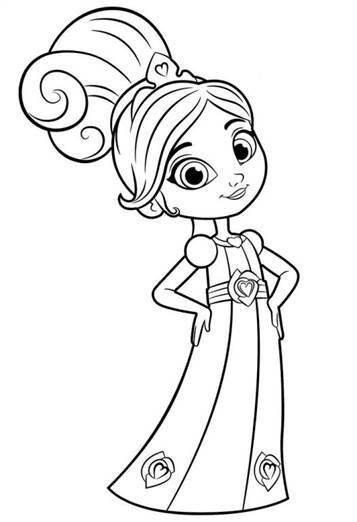 Nella is more than just a princess, and more than just a knight. 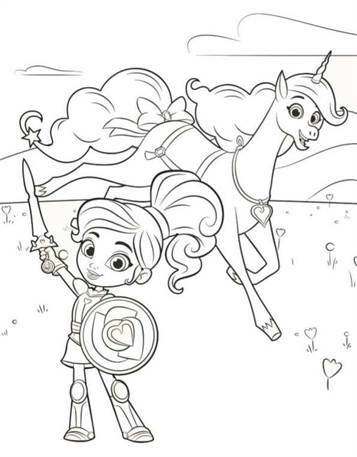 She is the knight princess! 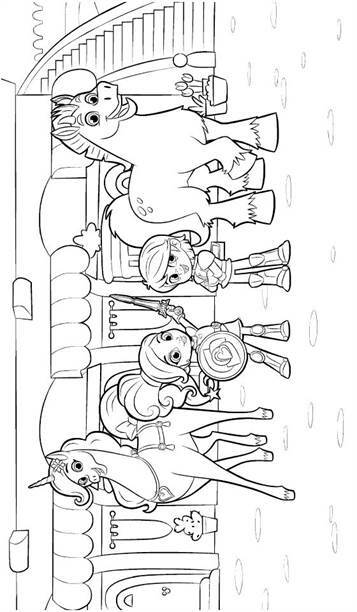 With the help of her friends Sir Garret, Trinket and Clod, she delivers in every adventure boundary, she exceeds expectations and fights them for justice. 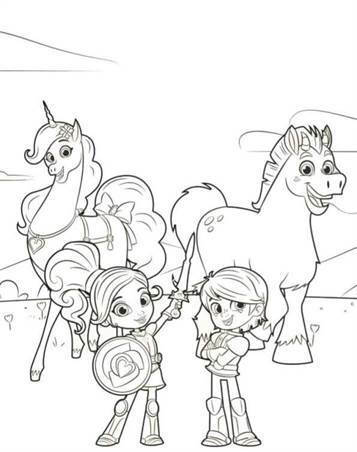 Nella is a heroine like no other and always loves who she is: a determined, powerful and courageous knight princess. 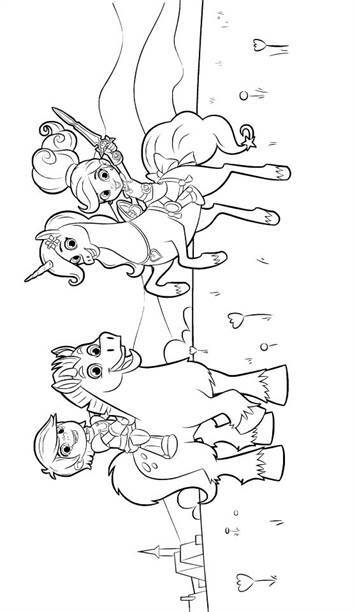 There are also some hard coloring pages that you may be able to color with your parents.